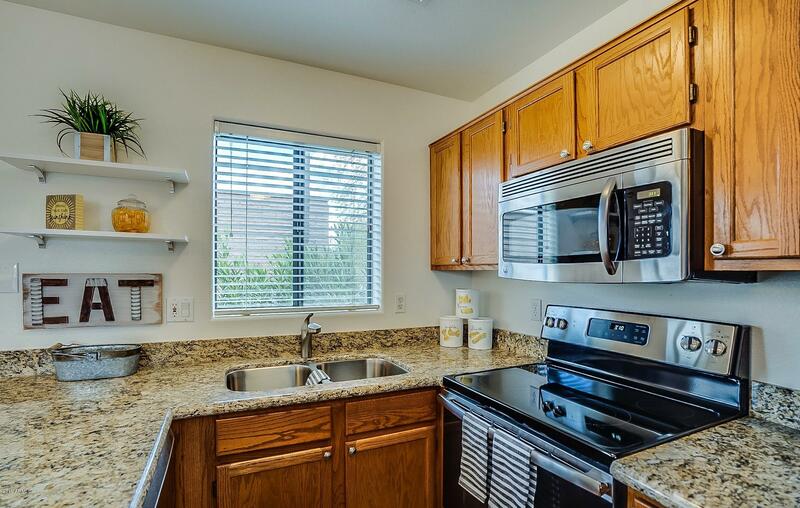 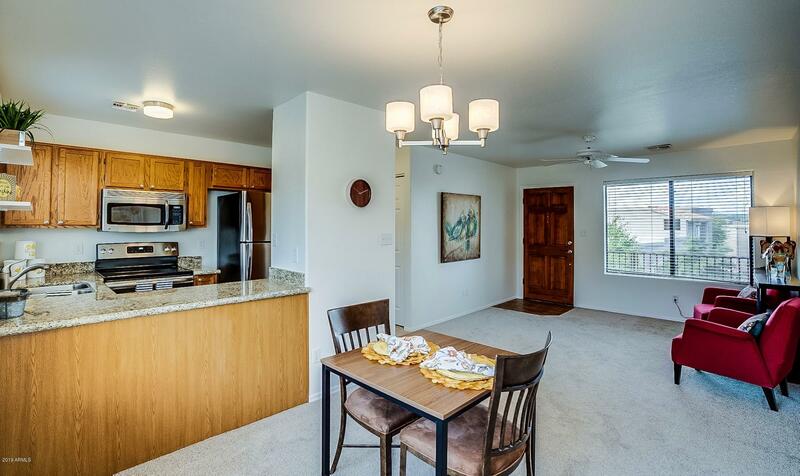 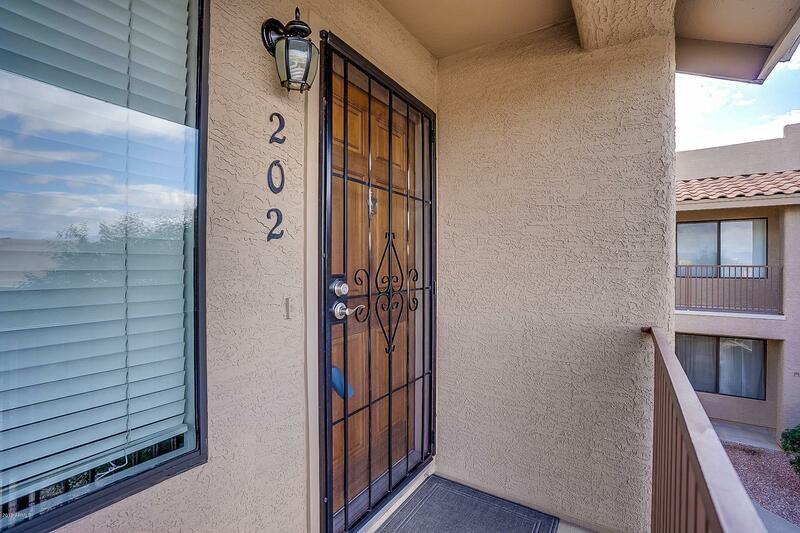 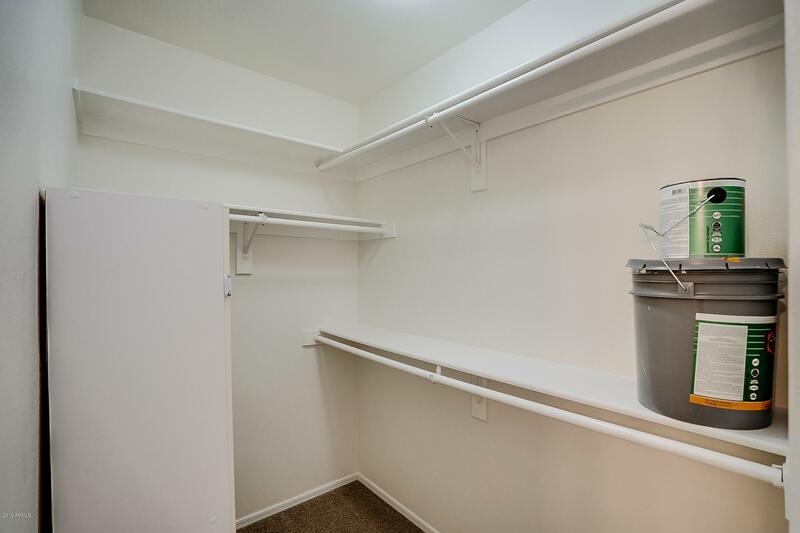 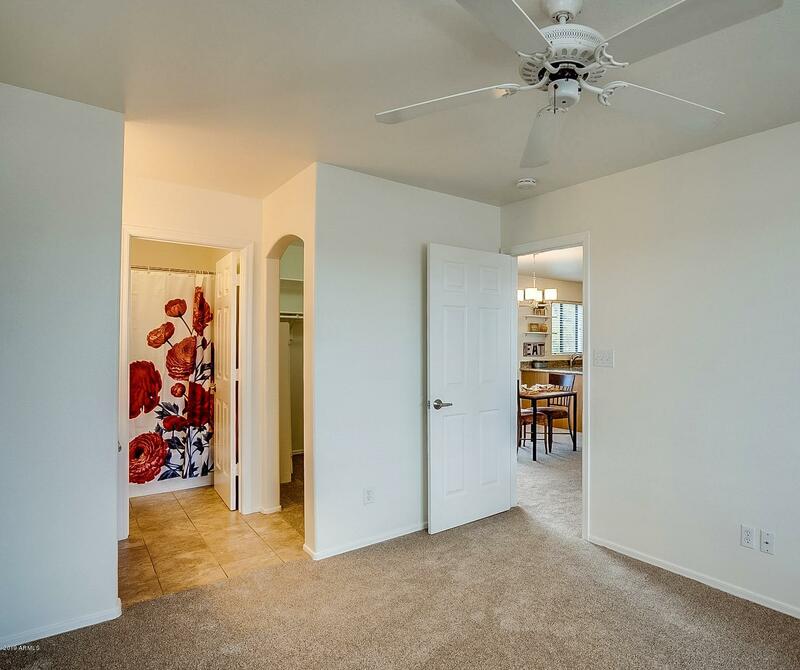 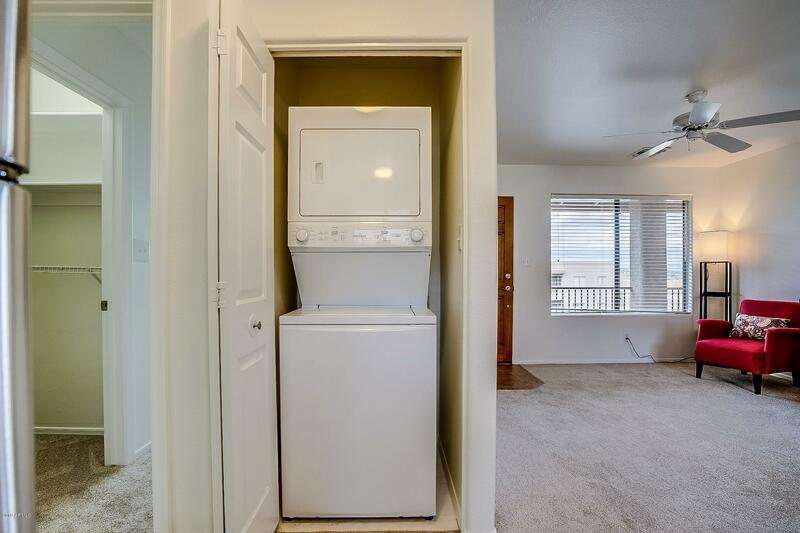 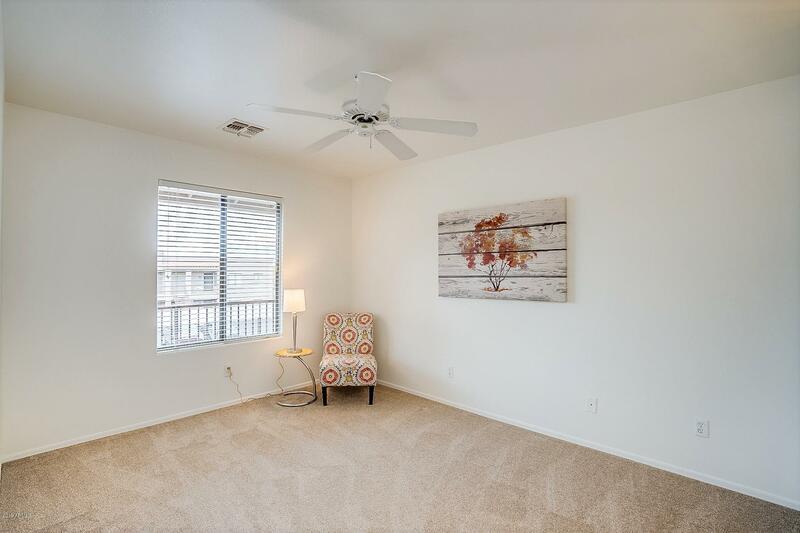 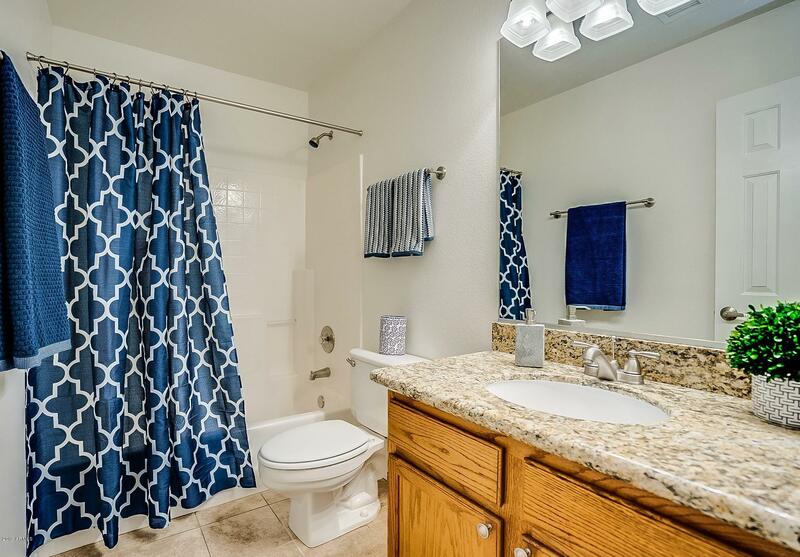 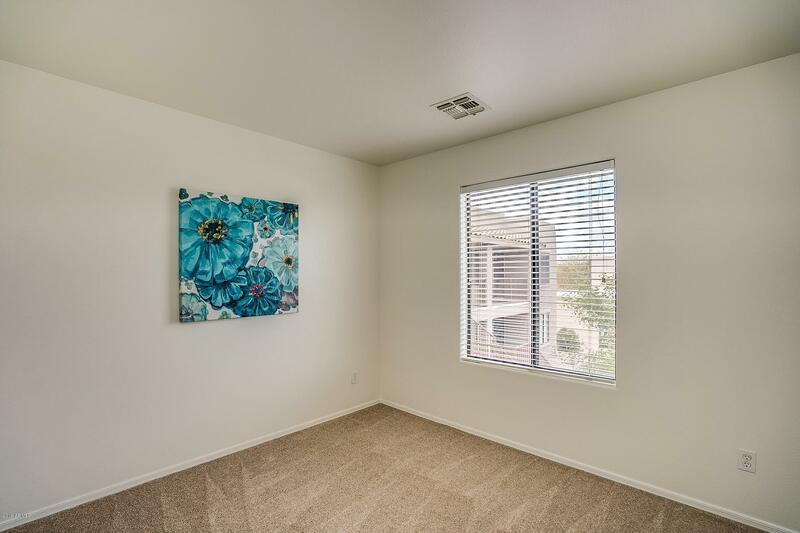 Beautifully updated, with all new appliances, granite in kitchen and bathrooms, all new lighting, new carpet and fresh paint throughout this Light and Bright condo. 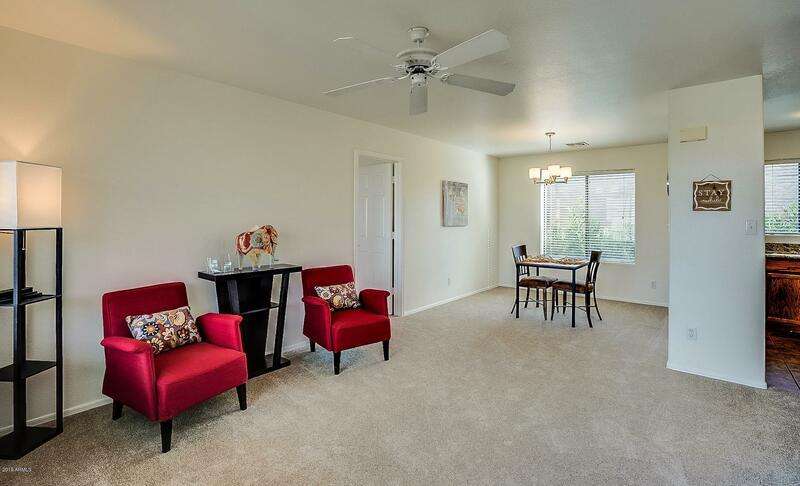 This home is ready for its new owner, be it a winter resident or full time home. 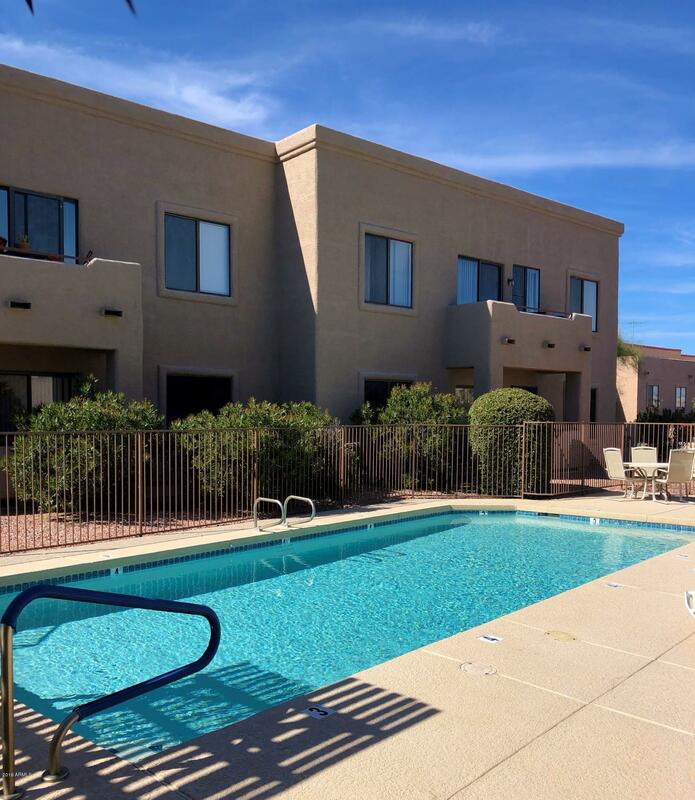 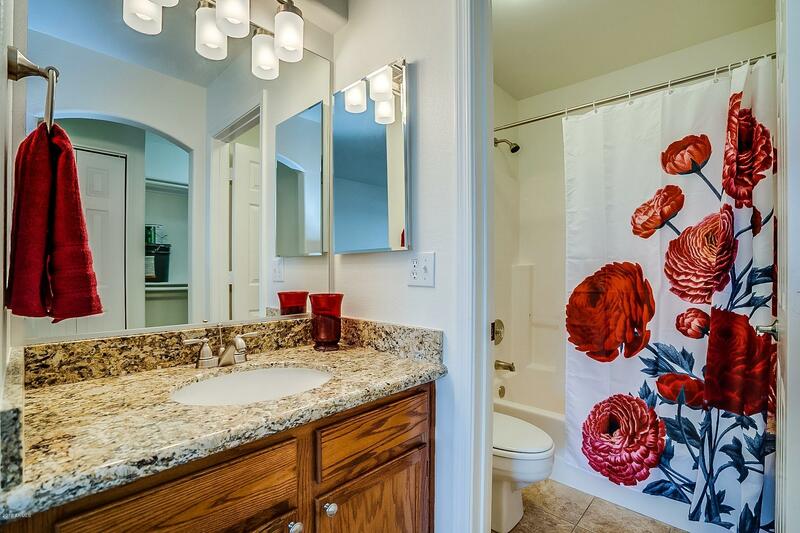 Lovely community pool and walking distance to downtown restaurants and Fountain Park. 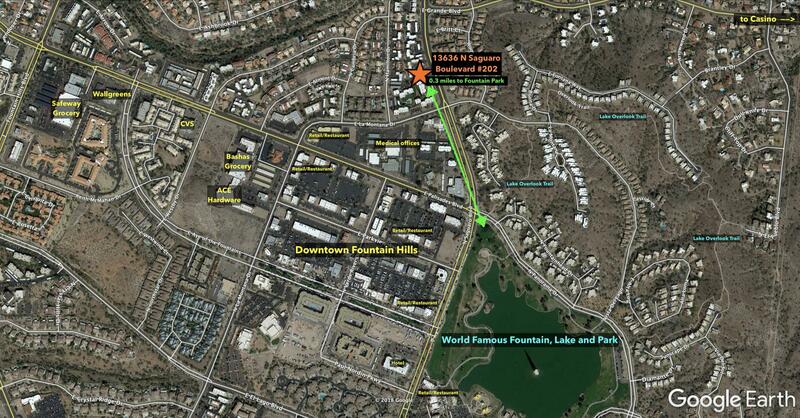 Shea turn East on Saguaro, just past the park, complex will be on your left.